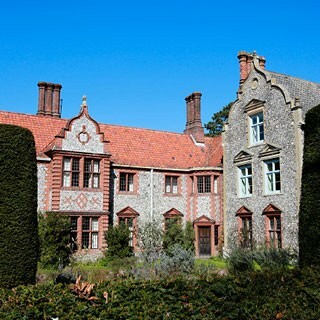 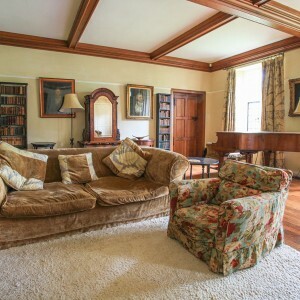 Wiveton Hall is growing in popularity as the perfect holiday retreat because of its unique atmosphere and magical surroundings. 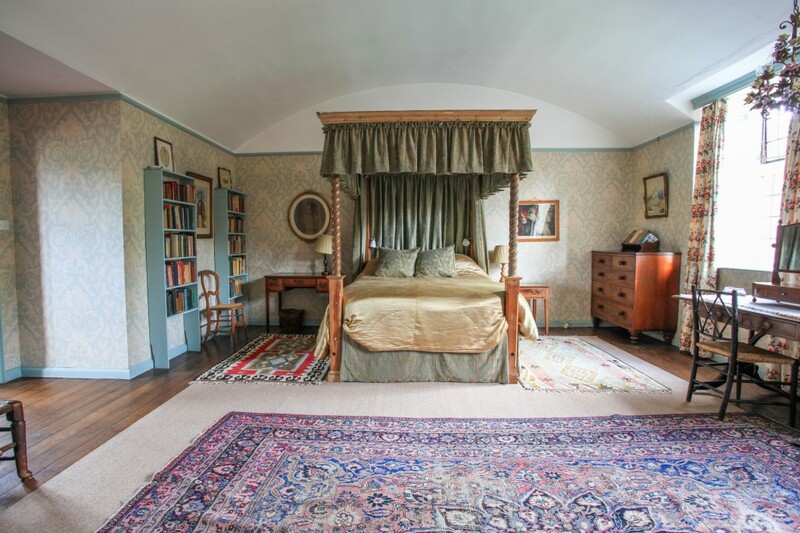 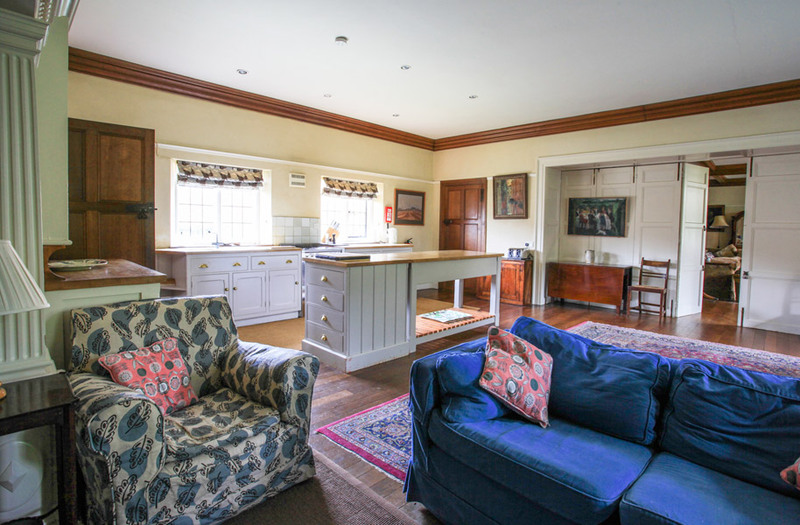 There are three beautiful holiday cottages on Marsh Lane and the West Wing of Wiveton Hall which sleeps 9. 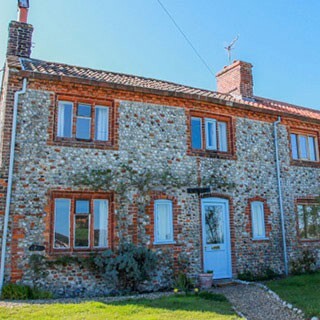 They all have incredible views of the marshes and the Marsh Lane Cottages have stunning, uninterrupted views of Cley Windmill. 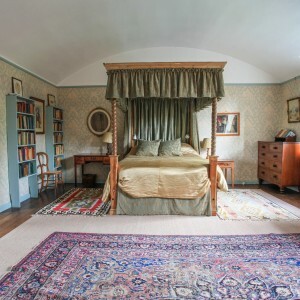 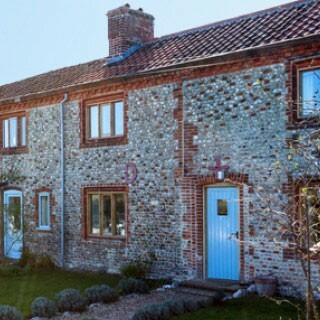 Staying here is a rare opportunity to enjoy the peace and tranquillity of this beautiful part of North Norfolk. 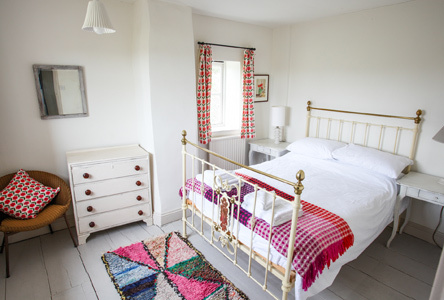 Smuggler’s Cottage sleeps five and is now available to book following a full renovation. 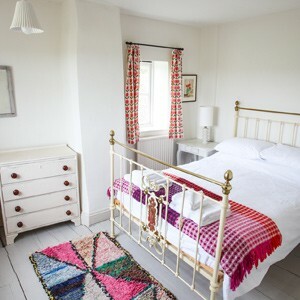 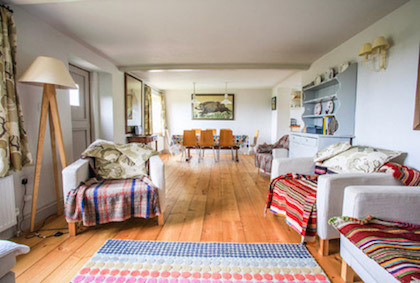 Lubbocks Cottage sleeps four in two bedrooms, Marsh Lane Cottage sleeps six in three bedrooms and the West Wing sleeps nine in four bedrooms. 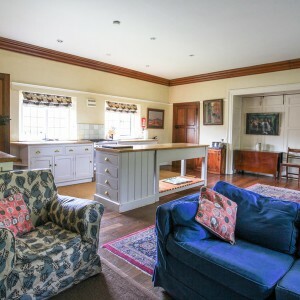 All the properties have central heating, WiFi, Freesat TV, wood burners with logs and are fully equipped with everything you need for a perfect self-catering holiday. 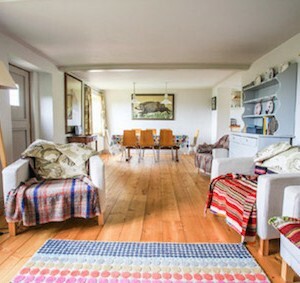 Well behaved dogs are always welcomed and Wiveton is extremely child friendly, all the properties have stair-gates. 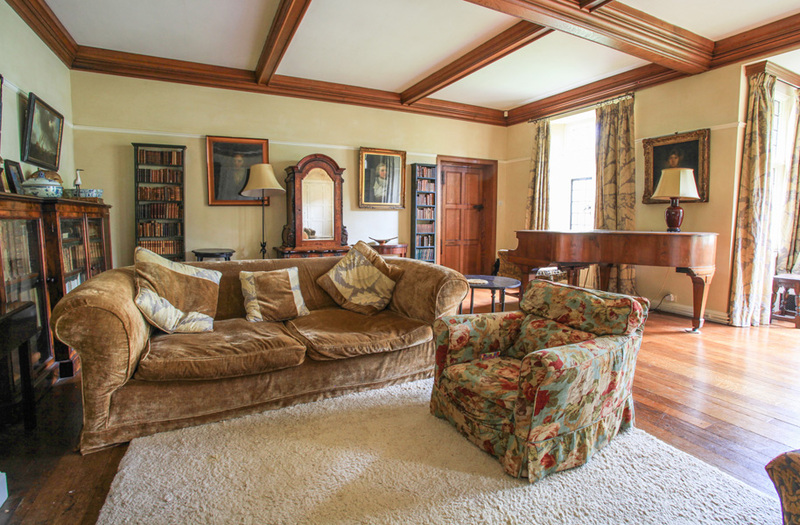 Please select a property below for more details and booking availability. 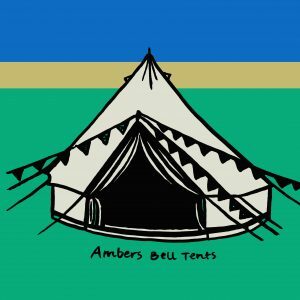 We are very excited to be offering this unique camping experience at Wiveton Hall in 2016.